Get Our Bid Before You Buy ! 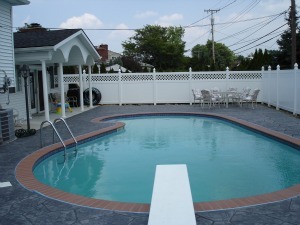 Some fence companies specialize in residential & commercial. Others focus their efforts on installation or maintenance. 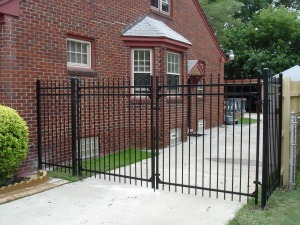 But there are a few companies that handle every aspect of fencing, from retail and wholesale sales to installation. Star Fence is that type of company. We've been providing quality, reliability and dependability since 1950, and that's a track record you can trust. For year-round work, turn to the experts at Star Fence. Whether you need fast emergency service or you'd just like to browse through our outside display, we can provide satisfaction with our unparalleled expertise and legendary experience.